In 1972, President Nixon was elected by a 49-state landslide and nearly 50 million votes. He built a grand coalition, welcoming in traditional Democrats including ethnic and working-class voters. Joining us on this week’s Nixon Now Podcast is Michael Balzano. Balzano was a White House Staff Assistant from February 1972 through March 1973 where he worked under Charles Colson at the Office of Public Liaison. Balzano acted as a liaison between the Nixon administration and various segments of the population, including labor, Catholics, Poles, Slovaks, Italians, Greeks, Ukranians, Lithuanians, Estonians, and other Eastern European groups. 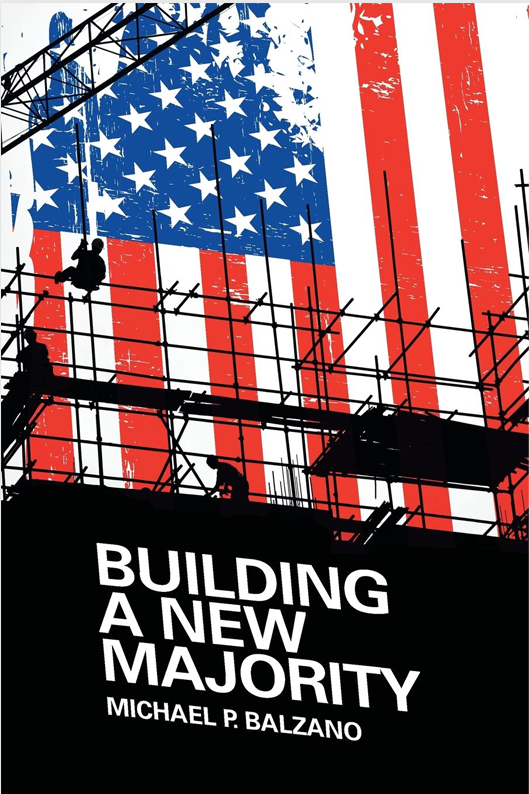 Balzano is also the author of “Building a New Majority,” which provides candidates and the public the tools to better understand the complexities of the American workforce.